1-Panel Primed Outswing Patio Door from the JELD-WEN Custom Wood Series. Made for SketchUp and Autodesk Revit. 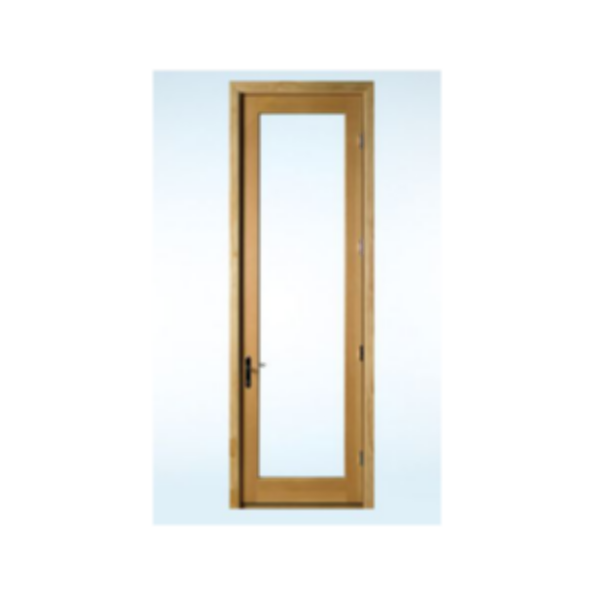 When I download the Revit file for this outswing door, the file is actually a model of a window. Was it somehow loaded incorrectly onto the site? Hi Laura, Thanks for letting us know. We will update the file.